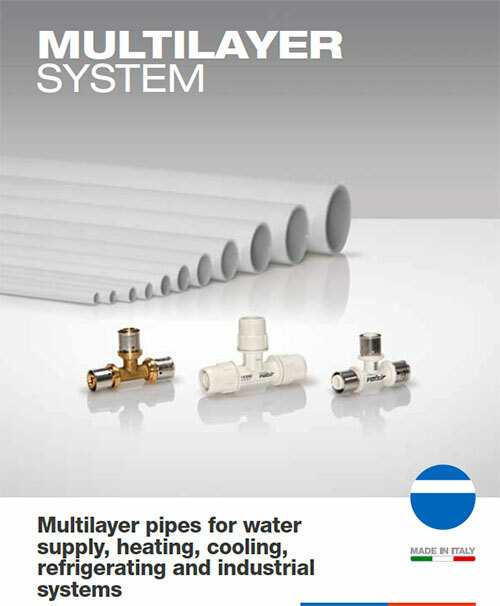 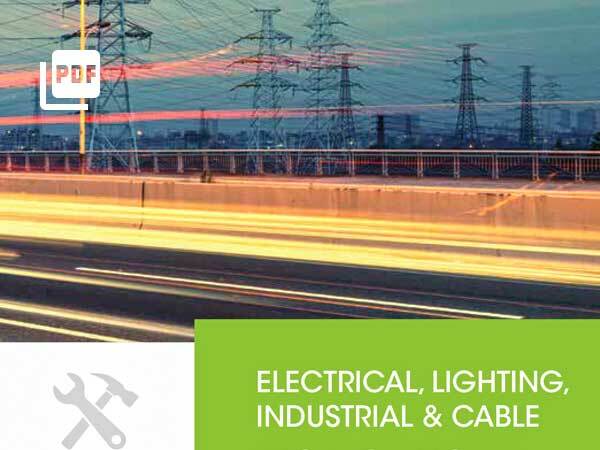 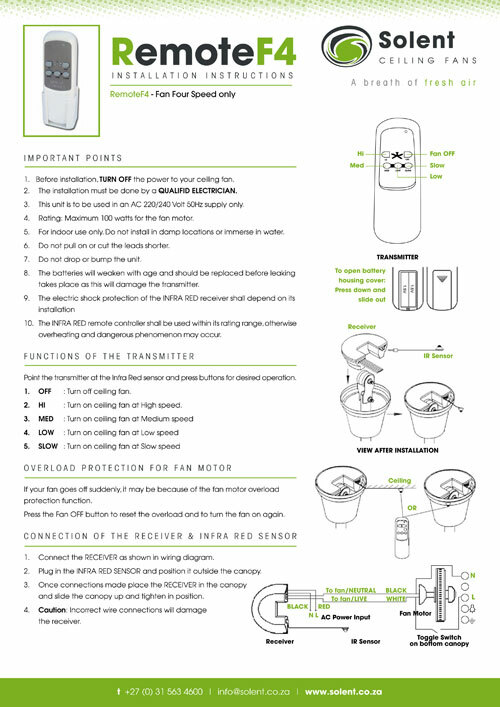 Frequently asked questions on ordering, installation, usage, general and troubleshooting. 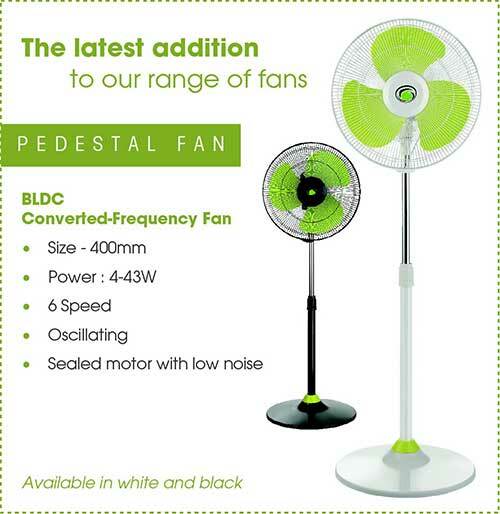 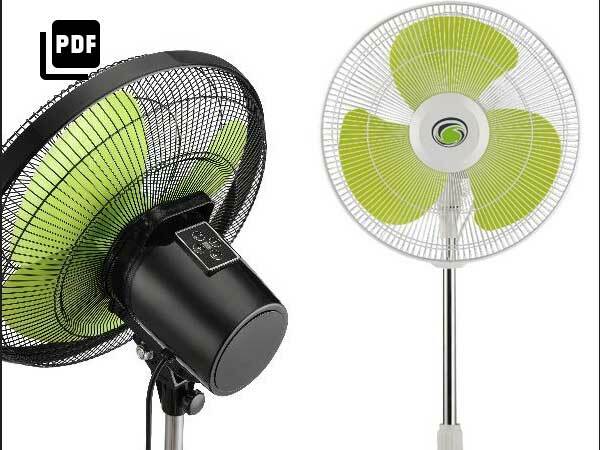 Solents new pedestal fan – bdlc converted frequency fan has 6 speed settings and has a sealed motor with low noise. 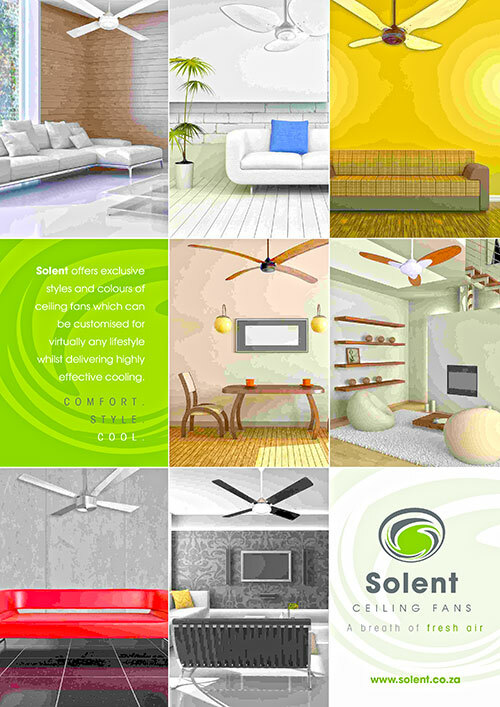 Solent Innovate’s green comfort burglar with the twilight wireless switch. 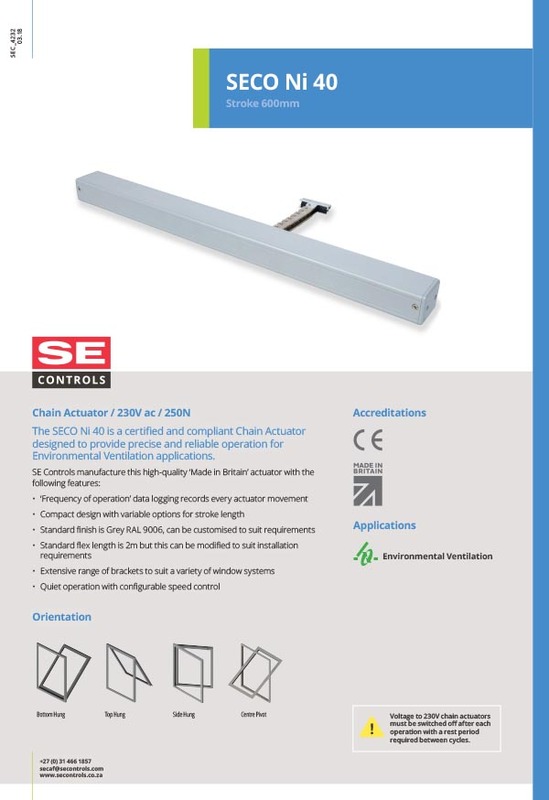 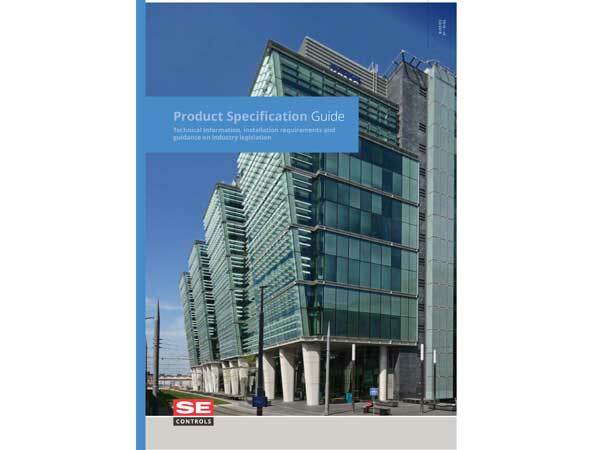 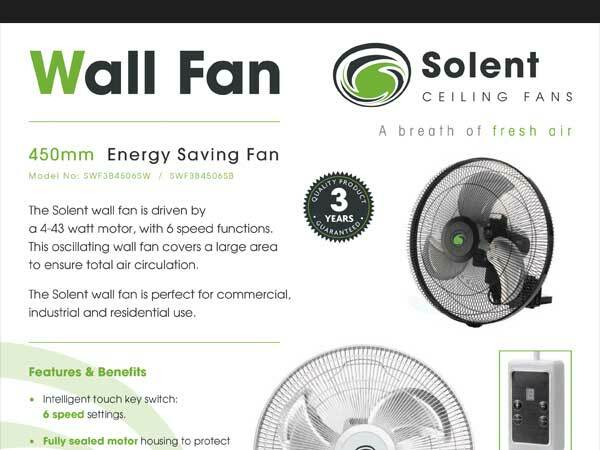 Solent’s technical specifications for ceiling fans. 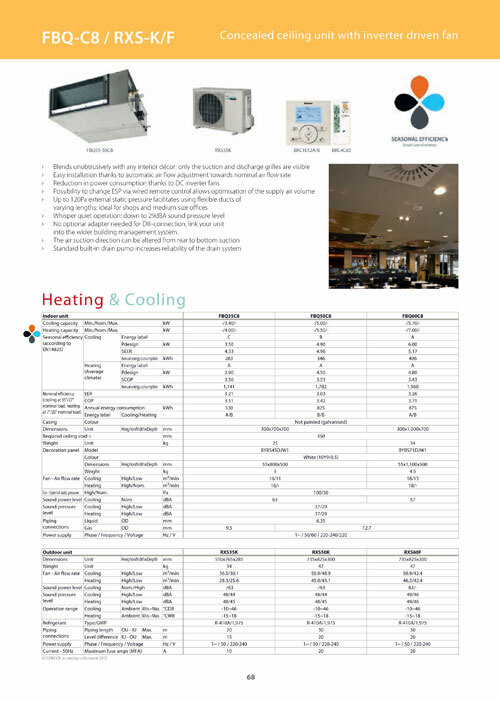 Concealed ceiling unit with inverter driven fan blend unobtrusively with any interior décor, only the suction and discharge grilles are visible. 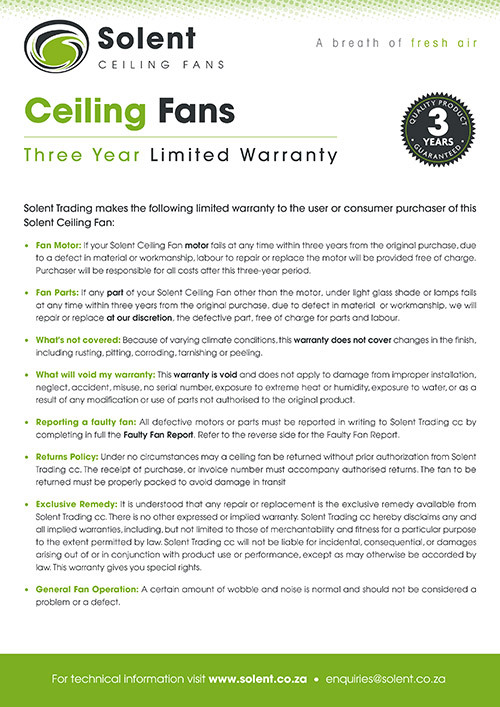 Solent’s three year limited warranty. 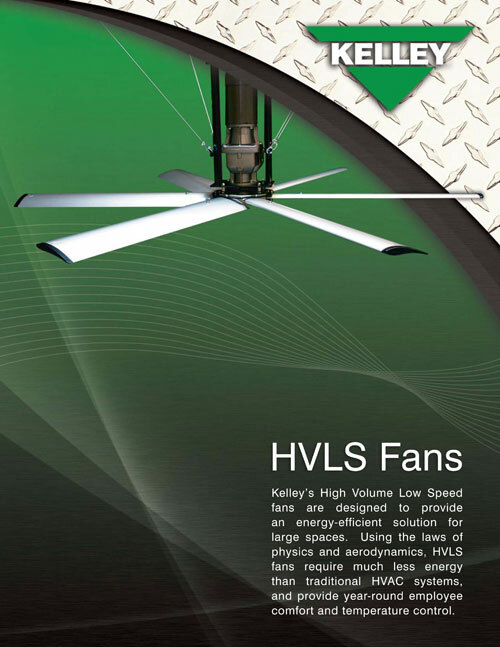 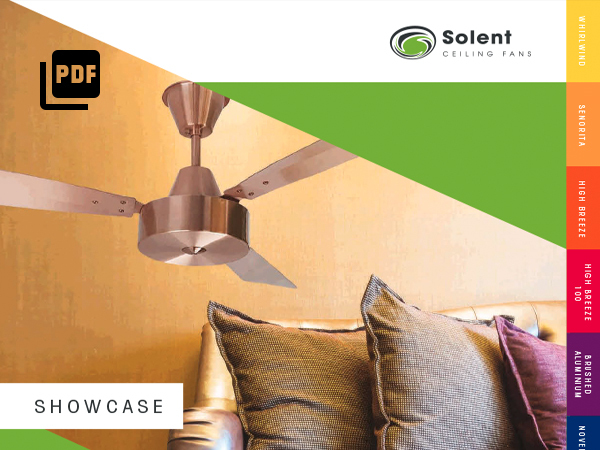 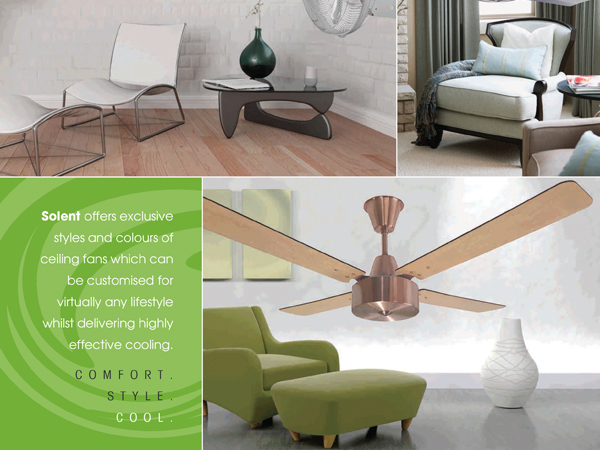 Solent offers exclusive styles and colours of ceiling fans which can be customised for virtually any lifestyle whilst delivering highly effective cooling. 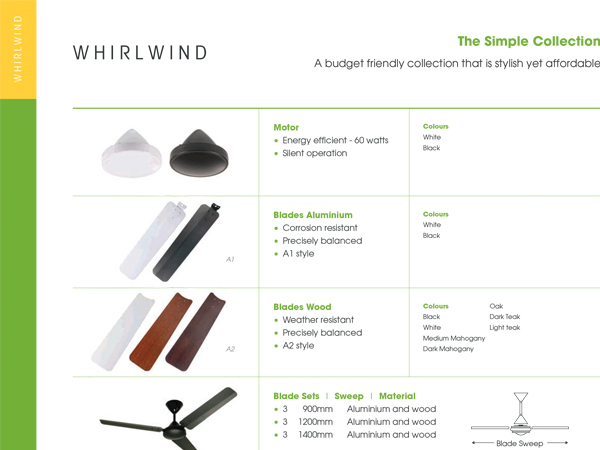 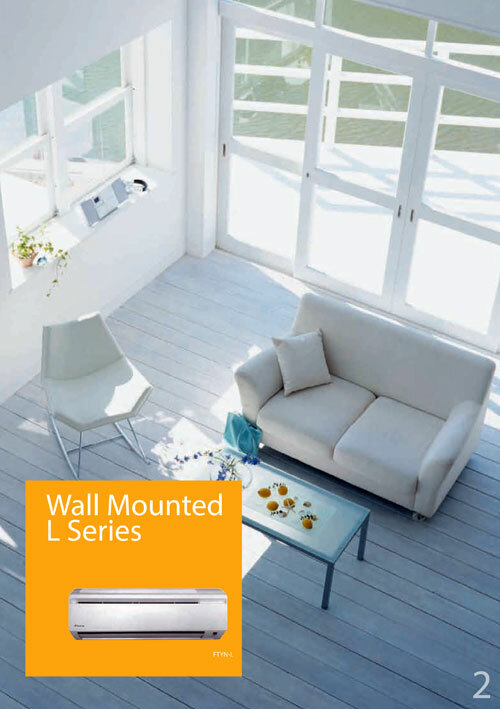 The following models are available: Whirlwind, High Breeze, High Breeze 100, Senorita and Brushed Aluminium. 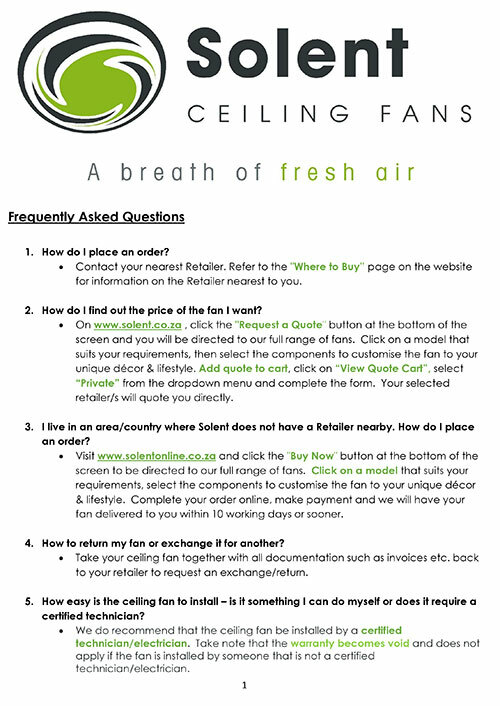 Solent Ceiling Fans Remote F4 installation instructions. 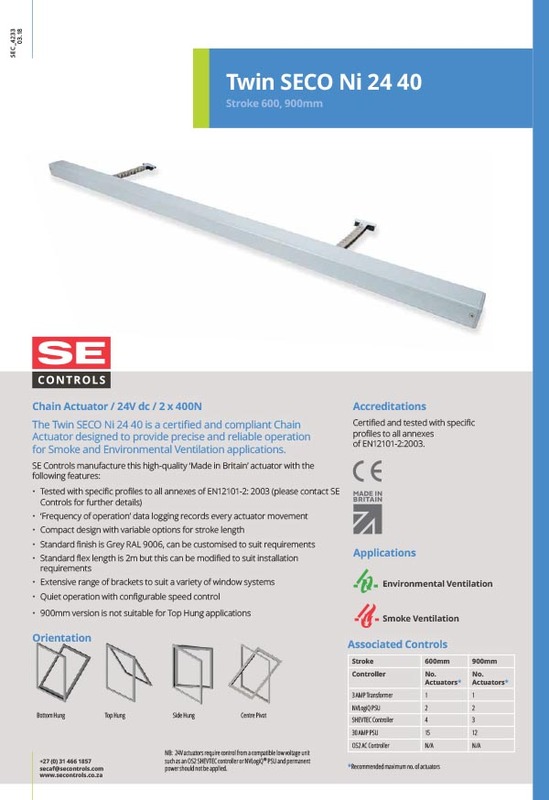 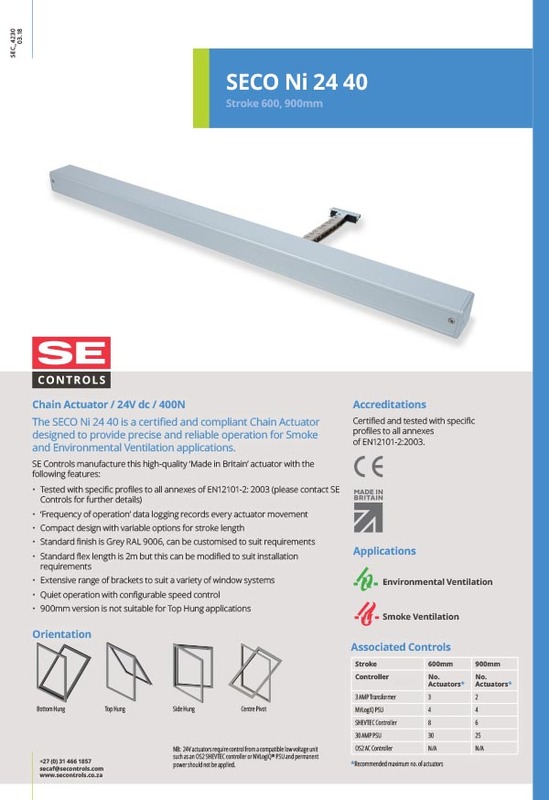 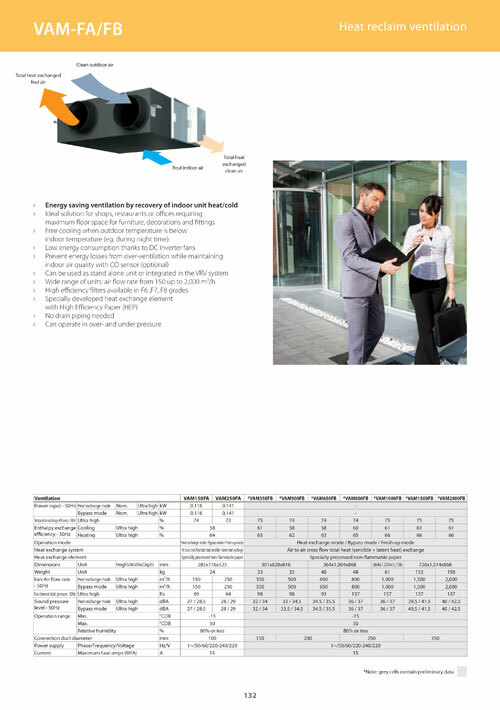 Heat reclaim ventilation is energy saving ventilation by recovery of indoor unit heat/cold. 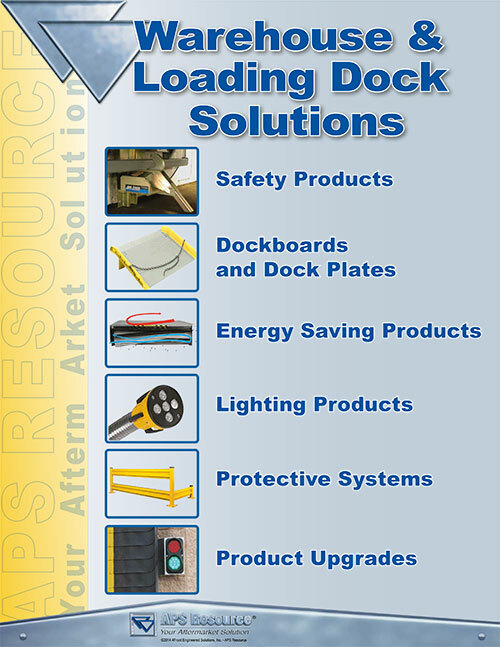 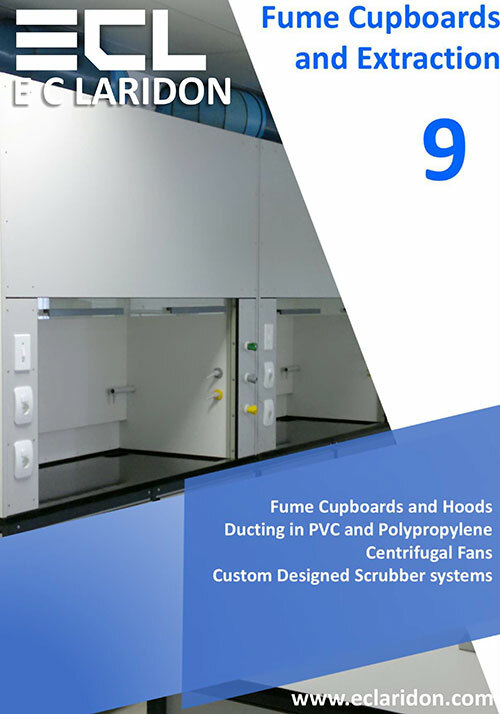 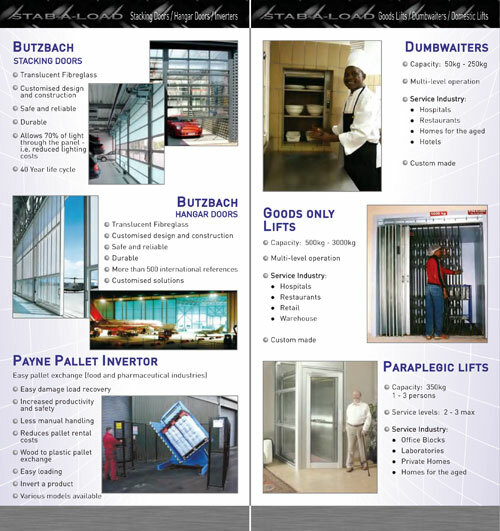 Ideal solution for shops, restaurants or offices requiring.